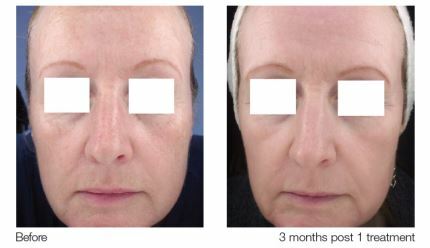 Fractional CO2 resurfacing can erase years from your face and dramatically improve the appearance of wrinkles and pigment. Fractional CO2 uses small columns of fractionated energy to ablate areas of damage. Basically, tiny wounds are created and the surrounding healthy skin assists with healing, using the body’s natural healing mechanisms to make new collagen and elastin. 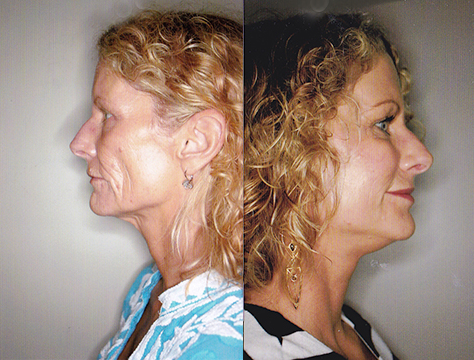 By targeting areas deep in the skin as opposed to the entire skin surface, fractional CO2 resurfacing is a treatment performed with local anesthesia or for those desiring IV sedation it is available for discussion with Dr. Barr.